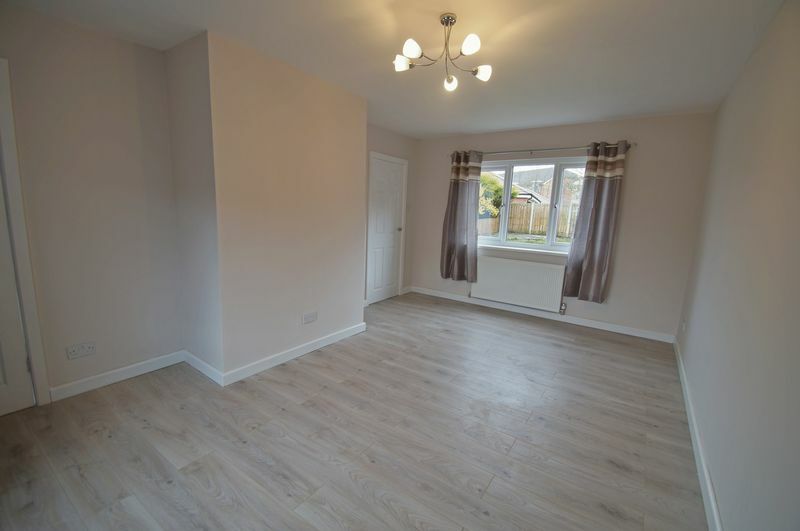 Ideally suited to first time buyers or a growing family we are delighted to offer for sale this extensively refurbished mid terraced property, pleasantly situated in the popular area of Middlestone Moor. 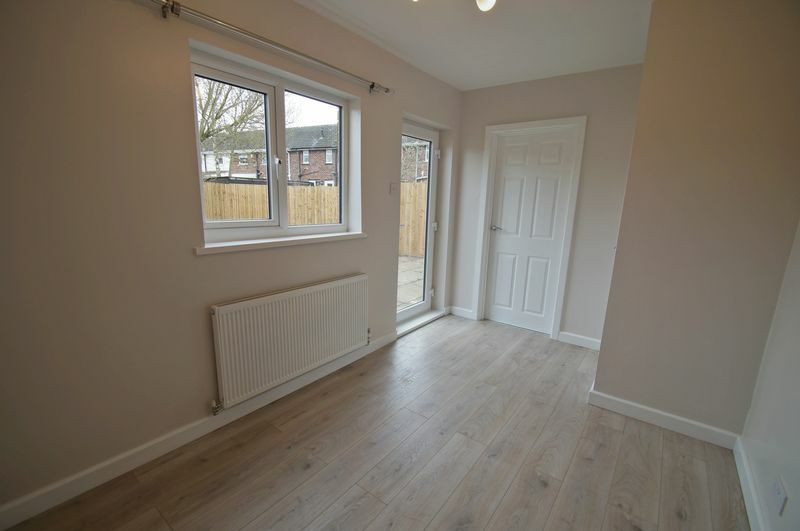 The property has a new gas central heating installation with combi boiler (5 year warranty), newly installed UPVC double glazing and has also been rewired. 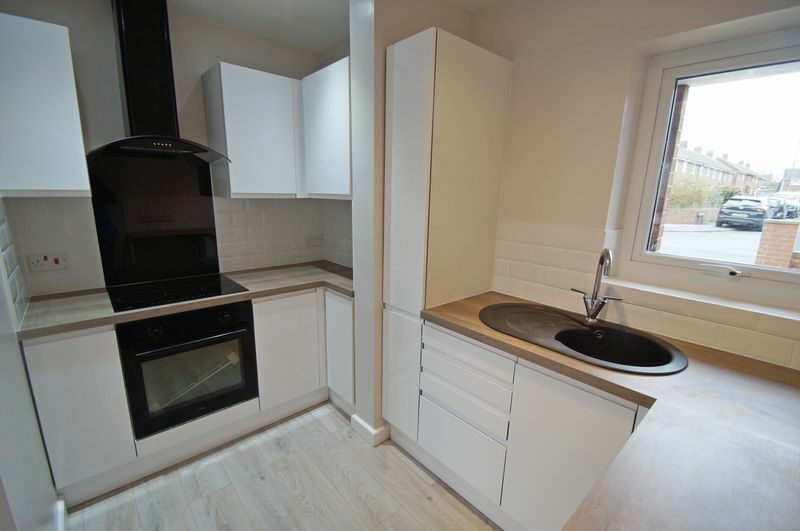 The tastefully decorated accommodation briefly comprises, entrance porch, 17' lounge, separate dining room with door to the rear garden and archway to the modern refitted kitchen with high gloss white wall and base units and built in oven, hob and hood. 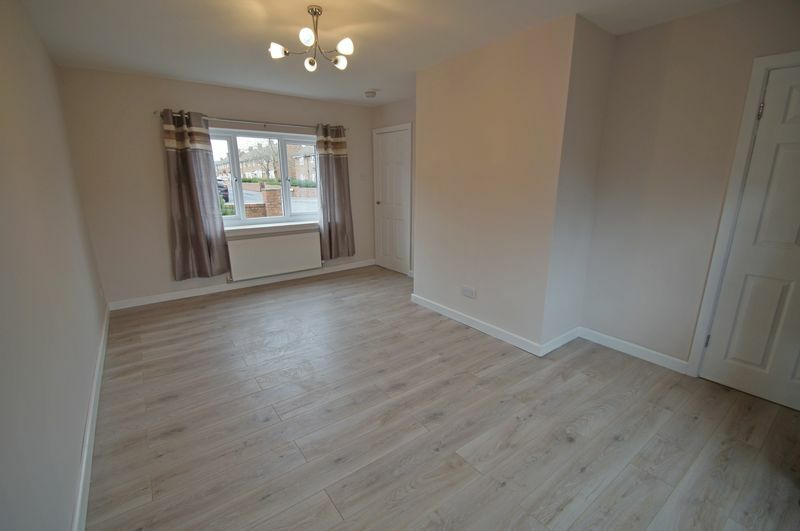 To the first floor are 3 good size bedrooms and a bathroom/wc with refitted modern white suite. Garden and gravelled driveway to the front. 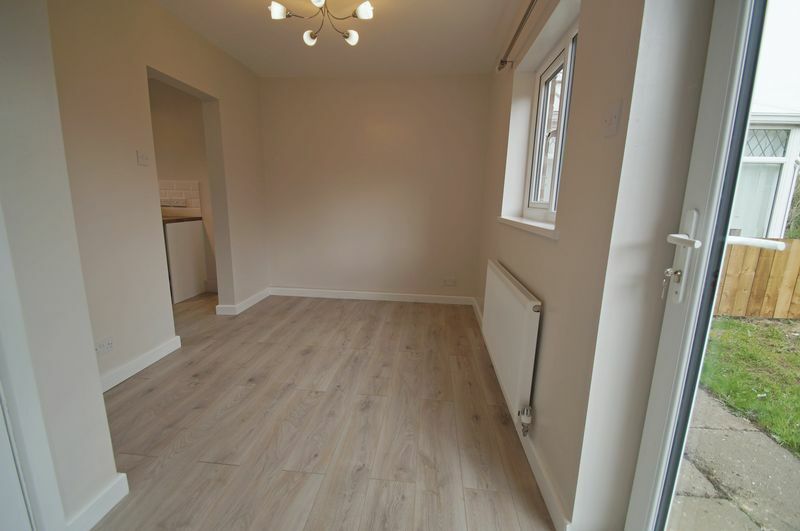 Good size fence enclosed lawned garden to the rear. No chain. 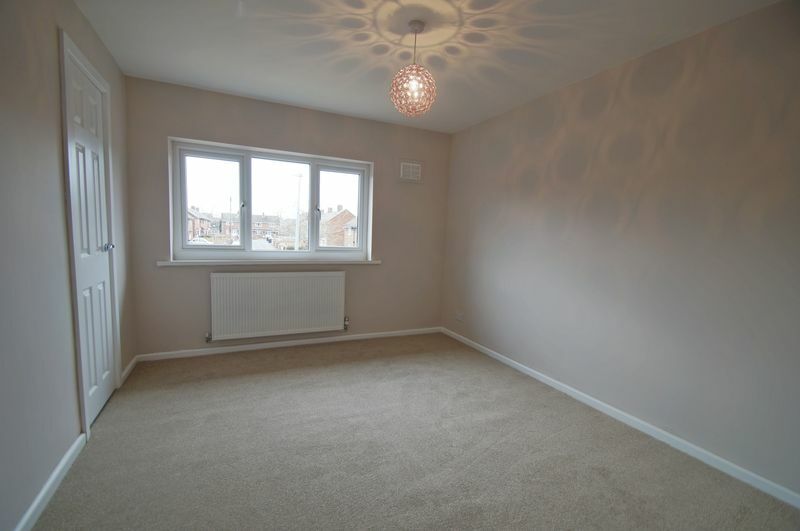 Windows to the front and rear, laminate flooring and two central heating radiators. 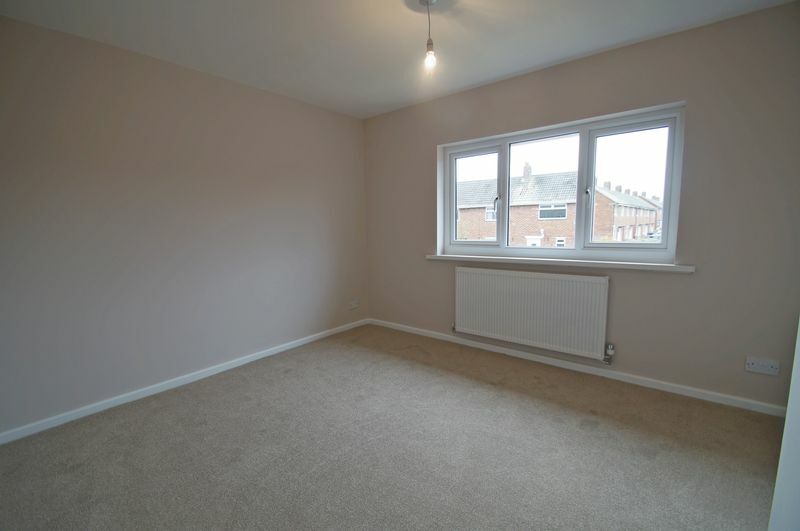 Door to the rear garden, under stairs cupboard, laminate flooring and central heating radiator. 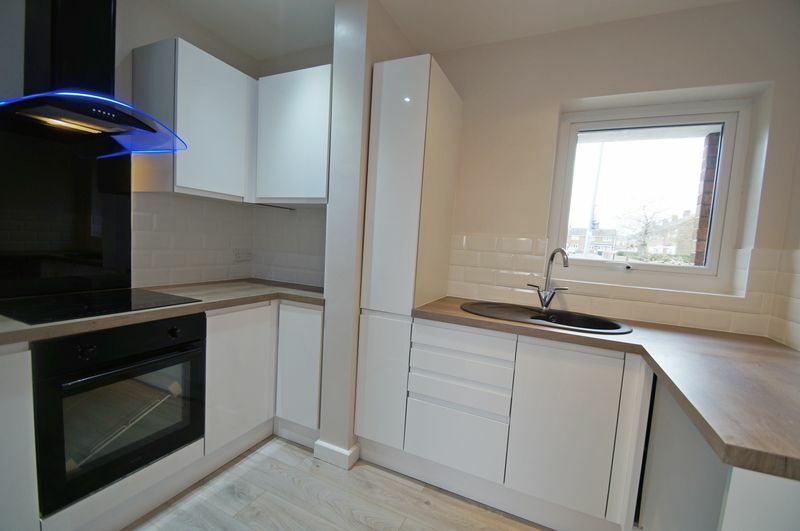 Attractively refitted with a contemporary range of white high gloss wall and base units with contrasting wood effect work surfaces incorporating an inset sink unit, built in electric oven and hob with extractor hood over, plumbing for washing machine and ceiling spotlights. 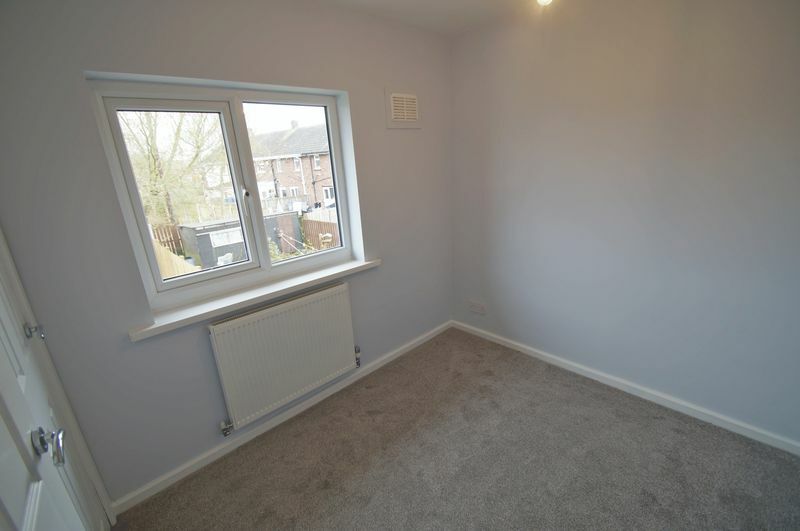 Storage cupboard and central heating radiator. 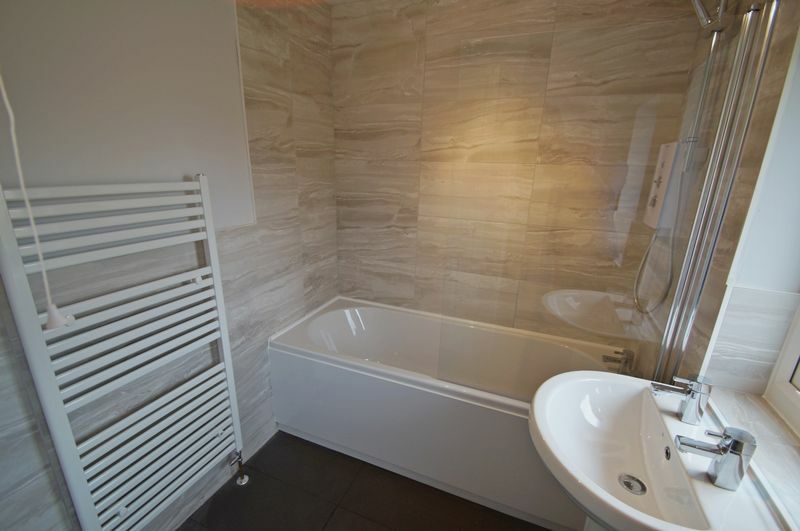 Tastefully refitted white suite comprising, bath with shower over, low level wc, pedestal wash hand basin, part tiled walls and heated towel rail. 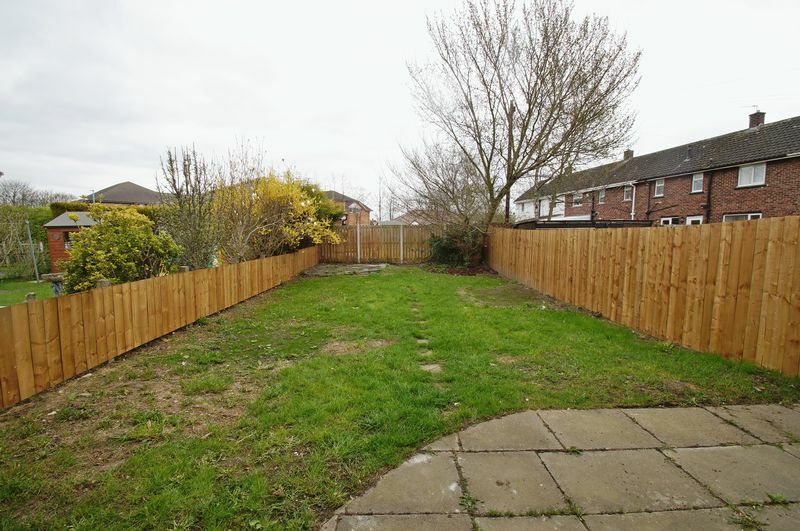 Lawned gardens to the front and rear, the fence enclosed rear garden is a particularly good size. 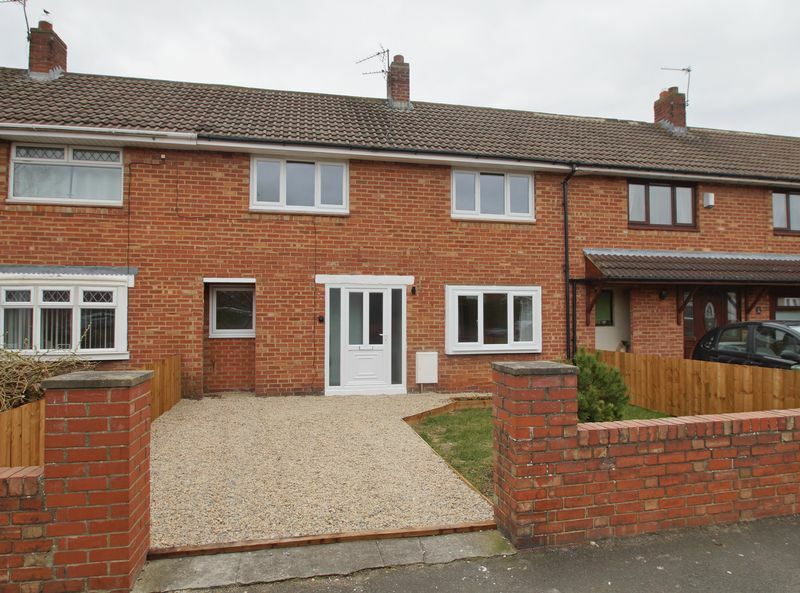 A gravelled driveway to the front provides off road parking and there is also an outside water tap.